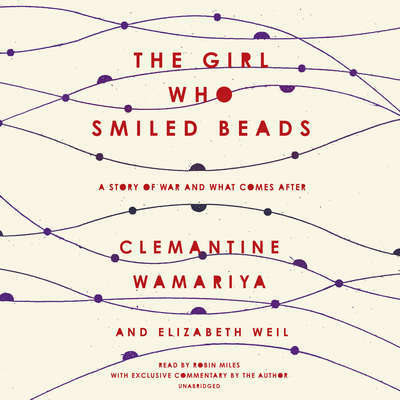 Clemantine Wamariya is a storyteller and human-rights advocate. Born in Kigali, Rwanda and displaced by conflict, she migrated throughout seven African countries as a child. At age twelve, she was granted refugee status in the United States and went on to receive a BA in comparative literature from Yale University.